Got a leaky faucet? 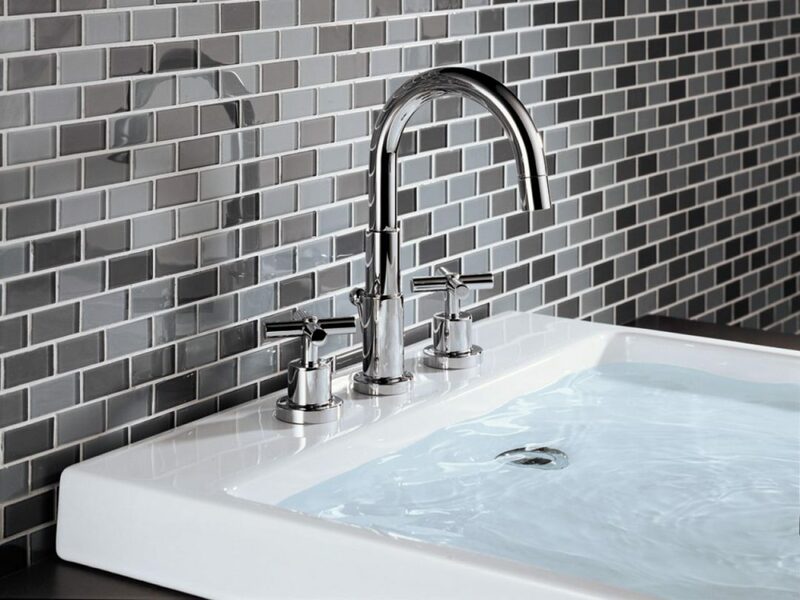 Get professional faucet, fixture and sink installation and repair with the friendly specialists at Jeffrey Gray Plumbing. Call (707) 646-1356 for expert service. 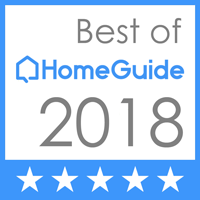 Save money on your next home project with our exclusive online offers and coupons. Your kitchen or bathroom sink faucets are some of the most abused fixtures. Not only do they get turned off and on multiple times a day, but it’s not always done in the nicest way. All the wear and tear over the years takes a toll, so one day you may find that your faucet doesn’t turn off all the way, or it might have a leak at the handle. Fortunately, you don’t have to lift a finger. You can count on the team at Jeffrey Gay Plumbing for efficient, effective faucet repairs. 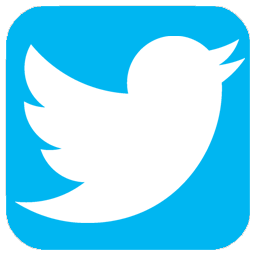 We provide comprehensive service and customer care throughout Solano County and Napa County . 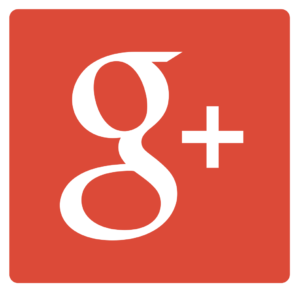 Check out our customer comments and reviews and don’t hesitate to leave your own! Faucets come in many different styles and shapes. With all of those styles and shapes, there are just as many companies out there that make them. Remember, not all companies are created equal, but there are a few things you can do to know if you are getting a quality faucet. When you are shopping for a new faucet, or you are given the option between a few faucets by your plumber, make sure you try this test. Is there a different color when it’s scratched? The second test is to make a small scratch on the inside of the faucet where it connects to the sink; this way, no one can see the scratch. Make sure that when you scratch it, you don’t see a different color underneath the faucet color. This will let you know the quality of the coating and if it will tarnish or not. Need to Repair or Replace a Hose Bib? The hose bib, or outdoor faucet where you attach your garden hose, needs to be winterized in order to protect your pipes during the cold winter months. The process of winterization includes turning off the water valve connected to the hose bib and letting any remaining water inside drain out. If these tasks are not completed, you could find yourself dealing with cracked or leaking pipes come springtime. If you are experiencing problems with your hose bib, contact us for repair or replacement services. Is your old, outdated sink creating an eyesore in your bathroom? 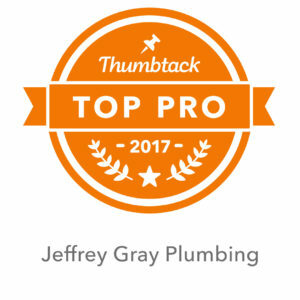 Don’t hesitate to call Jeffrey Gray Plumbing at (707) 646-1356 for all of your faucet, fixture and sink installation and repair needs. We will get a trained, licensed technician out to your property and get you back up and running in no time.